MMVP Micro Video Patchbays, Patch Bay from Switchcraft. 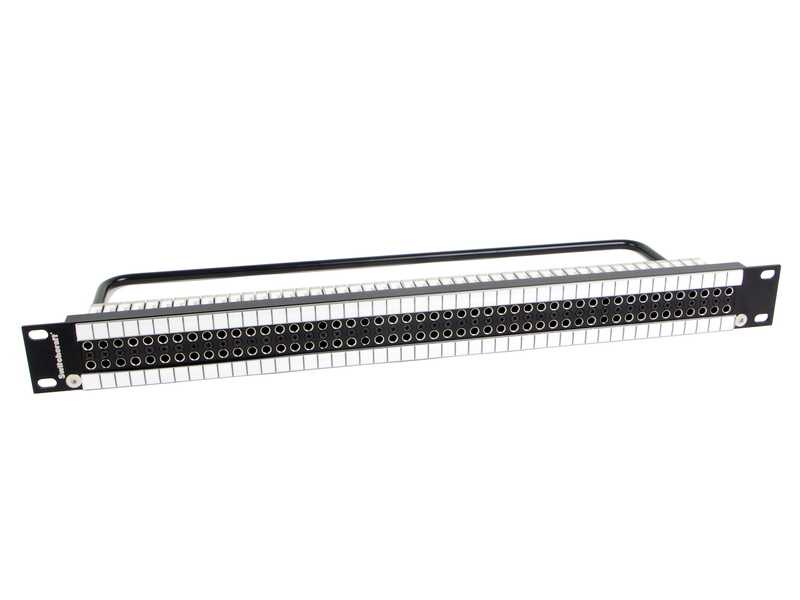 Connector specialist Switchcraft has announced a new series of HDTV rated video patchbays that provide 96 patch points in a 1RU 19-inch patch panel and 192 patch points in 1.5RU or 2RU panels. Based on Switchcraft’s technology, and with a bandwidth of 3GHz, the new patchbays meet SMPTE 424M specifications for HD patching and will offer broadcasters and systems integrators the opportunity to reduce the total number of video patchbays needed/fitted in an installation, which is especially useful for OB, SNG and related companies, the manufacturer says. These new patchbays can also be used for AES/EBU digital audio patching. 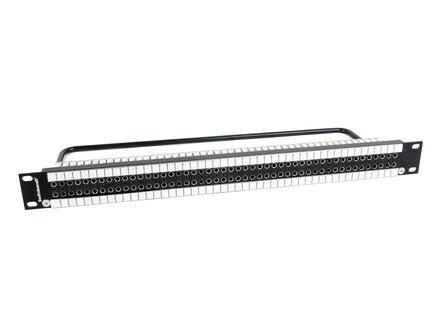 The new micro video jacks are available internally normalled or non-normalled and 75ohm or non-terminated – connections to the rear of the video jacks are industry standard DIN 1.0/2.3 connectors. The patchbays are complemented by a new range of patch cords, which are also rated for 3GHz applications. For more details, check out www.switchcraft.com/productsummary.aspx?Parent=918. [Musikmesse] Allen & Heath Xone:PB Allen & Heath will be launching a new club installation product, the Xone:PB patchbay at Pro Light & Sound / Musikmesse, Frankfurt. [NAMM] SSL X-Patch X-Patch is designed to deliver the flexibility of plug-in style routing to boutique analogue processing. Networksound Mamba X2C The Mamba X2C is a simple XLR patch bay designed to patch 16 XLR connections in a single rack unit.